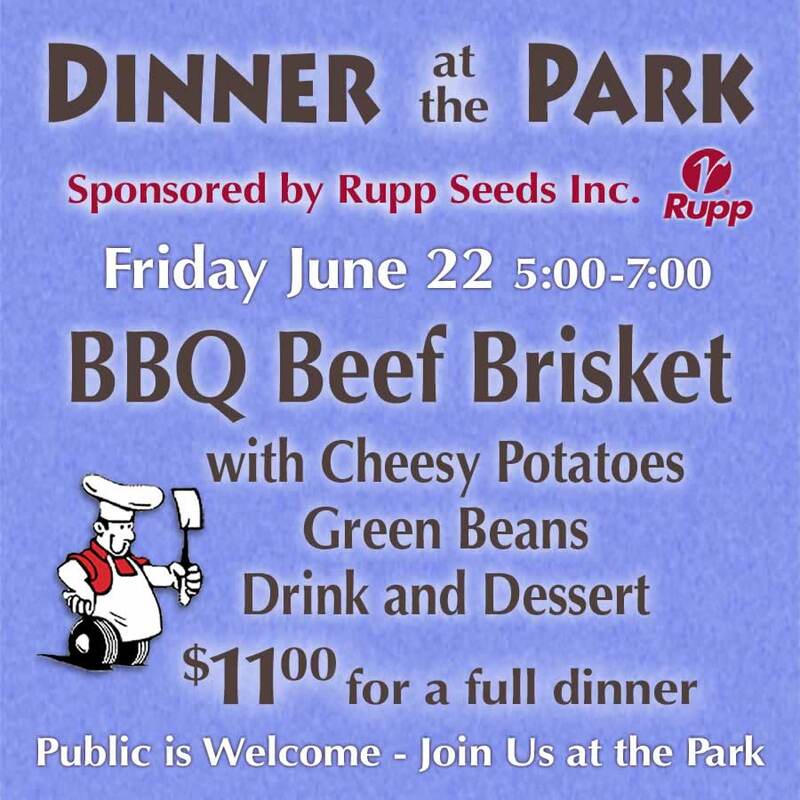 Friday Beef Brisket Dinner June 22 from 5:00 pm to 7:00 pm serving in the Park Pavilion. BBQ Beef Brisket with cheesy potatoes, green beans, roll, drink, and dessert. A full meal for $11. Brookview Farm Meats is preparing BBQ Beef Brisket for this Festival dinner Friday evening. We'll have dining areas under the tents, next to the Park Pavilion. The Reverse Raffle starts at 7pm in the main tent. 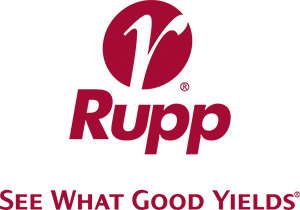 Thanks to our Friday Beef Brisket Dinner sponsor Rupp Seeds Inc for generously supporting the Pettisville Park.